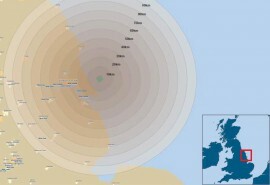 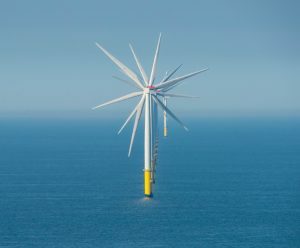 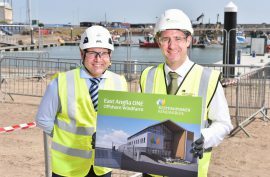 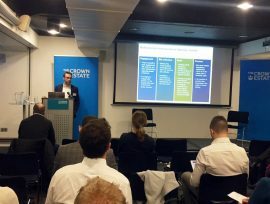 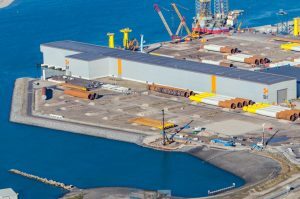 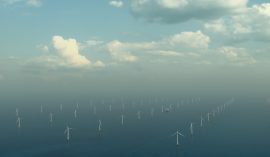 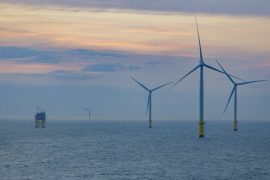 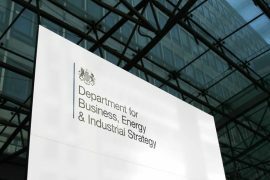 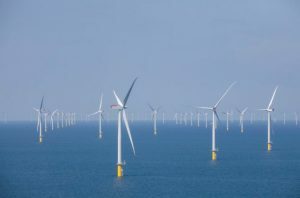 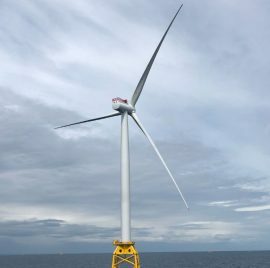 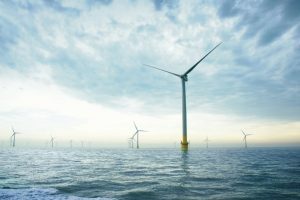 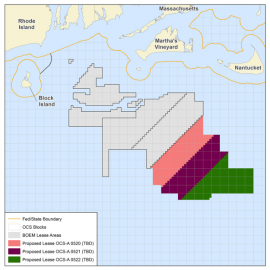 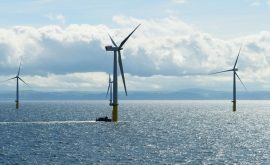 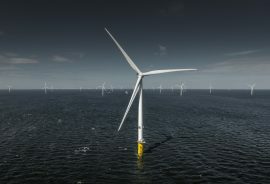 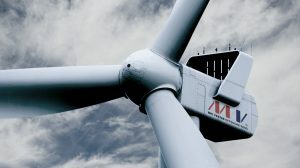 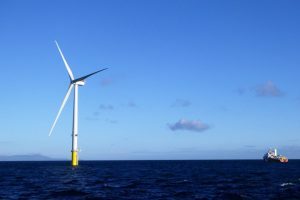 The three offshore wind projects selected in the UK’s second Contracts for Difference (CfD) allocation round have passed their 12-month milestone requirement, Low Carbon Contracts Company (LCCC) said. 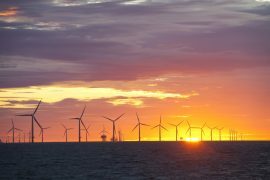 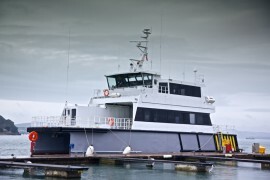 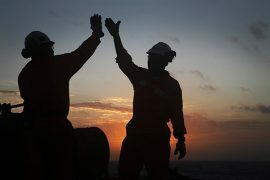 Ørsted has awarded eighteen organizations with grants from the fifth round of its Walney Extension Community Fund. 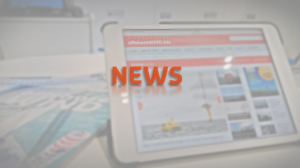 Ørsted has opened the second round of the Walney Extension community skills fund, dedicated to Science, Technology, Engineering and Maths (STEM) organizations around coastal areas of Lancashire and Cumbria, UK.